1. A family necklace you can personalize with up to five sloths, one for each important person (or interest) in their life. Each sloth can be personalized with up to eight characters. Get it from EEJewellery on Etsy for $28.31+ (available in two finishes). 2. Custom stickers resembling anyone you want, whether it's your recipient, their pet, or their favorite celebrity. Just upload a well-lit image! 3. Custom made granola filled with whatever ingredients you think your loved one will enjoy. Their "mmm"s will confirm that you know them bear-y well. You can add all sorts of exciting mix-ins like lavender, dried jalapeno, dried raspberries, pale ale flavor, and more. Check out BuzzFeed's full write-up on this granola. Get it from Walmart for $12.98 (standard canister) or $14.98 (customized canister). 4. A custom brooch of their favorite pet to prove that you got them pinned. It's handmade with polymer clay! Get it from NicomadeMe on Etsy for $68.00. 5. A candle celebrating where you two first met. This gift smells like success! Get it from Define Design 11 on Amazon for $24 (available in 20 scents). 6. A book full of prompts about why you love your mom/dad/grandparent/teacher/etc. Just fill it in before giving it to them and watch for that almost guaranteed smile. Get it from Amazon for $10.50 (available in 21 styles). 7. A special necklace sporting pretty much any book cover you can think of, including your recipient's favorite obscure tome on French existentialism. Get it from FromNewLeaf on Etsy for $15.50+ (available in two sizes; available in keychain form). 8. 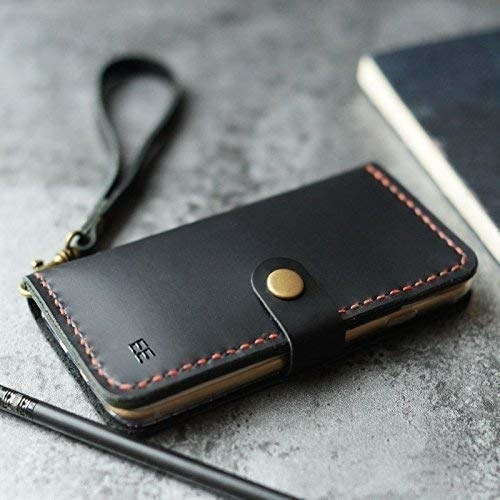 A fancy phone case showing off some fancy engraved initials and a place for credit cards, for the person who likes to travel light. It has sizes for iPhones 5–X. Get it from EXTRA STUDIO from Amazon for $32.99 (available in four stitch colors). 9. 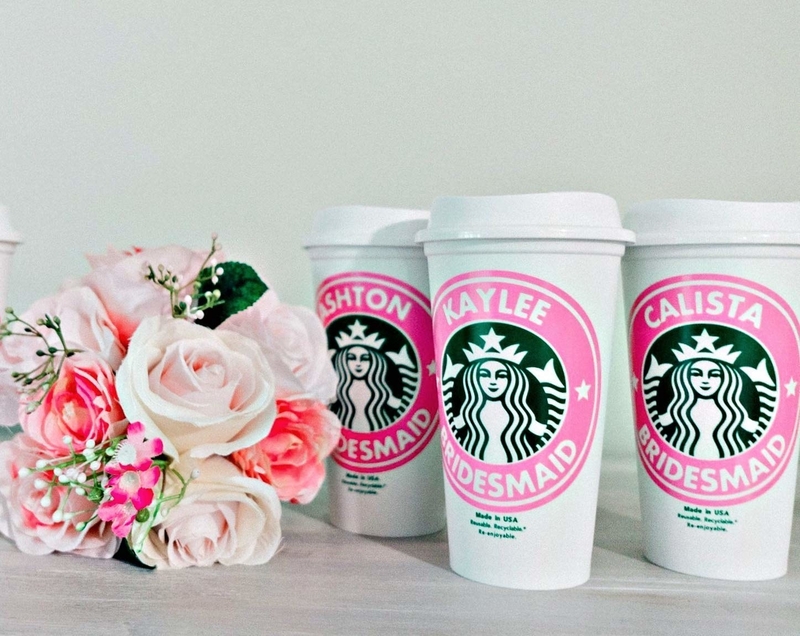 A reusable Starbucks cup with a custom message and ring color, for the friend who's always making a coffee run. You can add words to the top and bottom of the ring. Get it from Caffeine And Wine on Amazon for $14.99 (available in 20 colors). 10. A pair of earrings to show how much you care — and that you know exactly what kind of jewelry they like. Get them from CaitlynMinimalist on Etsy for $19 (available in three finishes). 11. A set of Polaroid-inspired coasters you can add your own meaningful snaps to. Get a set four from Amazon for $12. 12. Basically a whole drawer of basics for the men's-clothes-wearing person in your life who hates to shop for themselves. What greater gift is there than not having to go underwear shopping? See BuzzFeed's full review of this awesome drawer of basics. 13. Custom stone coasters donning art from their favorite band. Good luck ~beatling~ this gift next year. Get a set of four from MusicAsArtBySarah on Etsy for $22. 14. A bracelet inscribed with anything you want, whether it's coordinates or an inside joke. Enter up to 17 characters. Backside inscription available for $10. You can choose center, right, or left alignment for text. Get it from MignonandMignon on Amazon for $18.50 (available in three finishes). 15. A hand painted portrait for people who are always saying things are better the old fashioned way. Get it from RoyalKidsArt on Etsy for $160+ (available in three sizes). 16. A BoxFox — a custom gift box you can fill with a variety of different goodies you think they'll enjoy. Get it from Box Fox for $6.50+ everything you add to the box. 17. A dog tag you can have engraved with any photo you want, whether it's a meaningful family portrait or a straight-up meme. Pictures are worth a thousand words, but if you need more, you can also have some text on the back. Get it from Eve's Addiction for $32.20+ (available in three sizes and three finishes). 18. A journal with their name, for the friend who is always saying "wow, I should write that down." In the free gift message box, specify the design and font options and the text you would like to engrave. Get it from Amazon for $11.99 (available in three sizes and four colors). 19. A pint glass featuring an illustration of your friend and their favorite hobby. Suffering through all those rants about why the book was better than the movie will finally pay off — in the form of the perfect gift. Get it from UncommonGoods for $32+ (available in sets up to eight glasses). 20. A state mug for long distance couples who will be comforted by the idea that somewhere over state lines, they're drinking coffee from the same mugs. Select two states and color options. 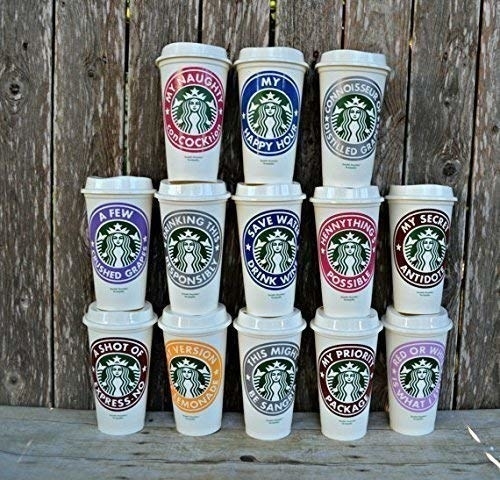 Get it from Cupology on Amazon for $22.95+ (available in two sizes). 21. A tote bag with an illustration of their pet, so they can load it up with plenty of toys and treats for their (other) BFF. Get it from HitherRabbit on Etsy for $36+ (available in 1–3 pets). 22. A pair of initial cufflinks for people who mean business when it comes to work attire. Get them from Amazon for $20.99 (available in 26 letters). 23. An amp doormat so everyone can take ~note~ of it when they come to visit your recipient. 24. A necklace in the shape of a child's drawing, so they can show off what a great artist their favorite mini Picasso is. Get it from IdaJewelryDesign on Etsy for $42 (available in three finishes). 25. A jigsaw puzzle of the front page of The New York Times on a date that's meaningful for the both of you. Each puzzle has 500 pieces. 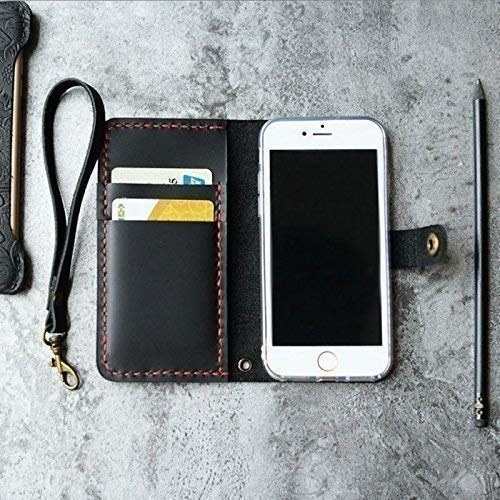 Get it from UncommonGoods for $49.95. 26. A calendar keychain proving once and for all that yes, you DO know your anniversary, thank you very much. Get it from aimeestore on Etsy for $12.98. 27. An adorable dog tag for your pet-loving friend who likes their furry friend to accessorize as well as they do. Get it from DistinctlyIvy on Amazon for $13.98+ (available in three finishes and two sizes). 28. A pair of earrings filled with sand from their favorite beach. You can easily ~sea~ how this gift would be a winner. You can choose from a selection of sands or send in your own! Get them from UncommonGoods for $60+.